IP Phone Warehouse is excited to be able to supply the entire line of Avaya Deskphones to their customers. The products new to IP Phone Warehouse include the ergonomically designed Avaya 1100 Series IP Deskphones, the 1200 Series IP Deskphones with multiple softkeys, the Avaya 1400 Series IP Deskphones that offer compatibility with Avaya Aura and Avaya IP Office, the 1600 IP Deskphones that offer businesses basic communication features, and the 2000 Series IP Deskphones, which includes the 2007 IP Deskphone for executives. The Avaya 1100 Series IP Deskphones include a range of models and high resolution displays that support data and web-based applications. Some models in the 1100 series even include USB peripheral support, which allows a USB keyboard or mouse to be connected for easier navigation. The higher-end models in the 1100 series, such as the 1165E IP Deskphone, have integrated Bluetooth audio gateways and gigabit Ethernet PC and LAN ports for expandability. 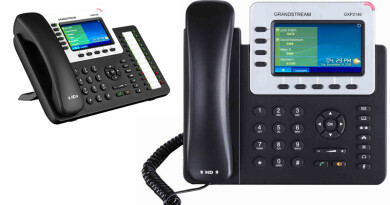 The Avaya 1220 IP Deskphone is the intermediate-level phone in the 1200 Series IP Deskphones. It comes pre-programmed with key features and has four softkeys. 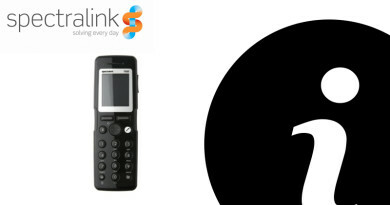 All phones in the 1200 series feature a two-way speakerphone and integrated headset port. 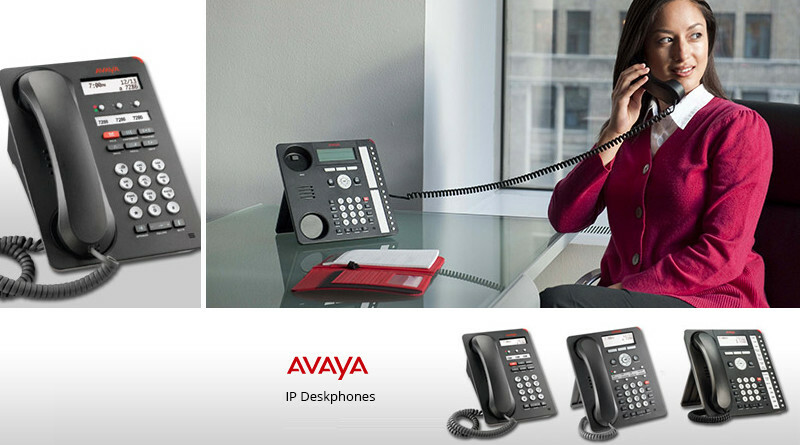 The Avaya 1600 series phones are basic IP phones that combine features found in traditional analog phones with advanced IP technology. 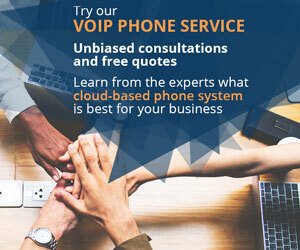 They can be effective in branch, office and call centers and are easy to deploy with other Avaya phones to provide precisely the solution each user in the organization needs. 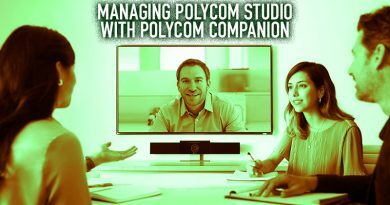 The Avaya 2007 has a large color display and is designed to meet the advanced telephony needs of managers, executives and knowledge workers. 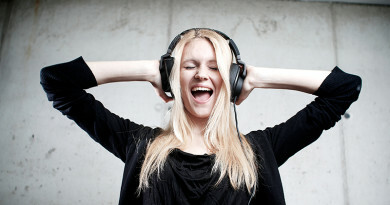 The 2007 is ideal for converged voice and data applications. It offers 12 soft programmable line/feature keys and supports collocated PC traffic with an integrated IEEE 10/100 switch.